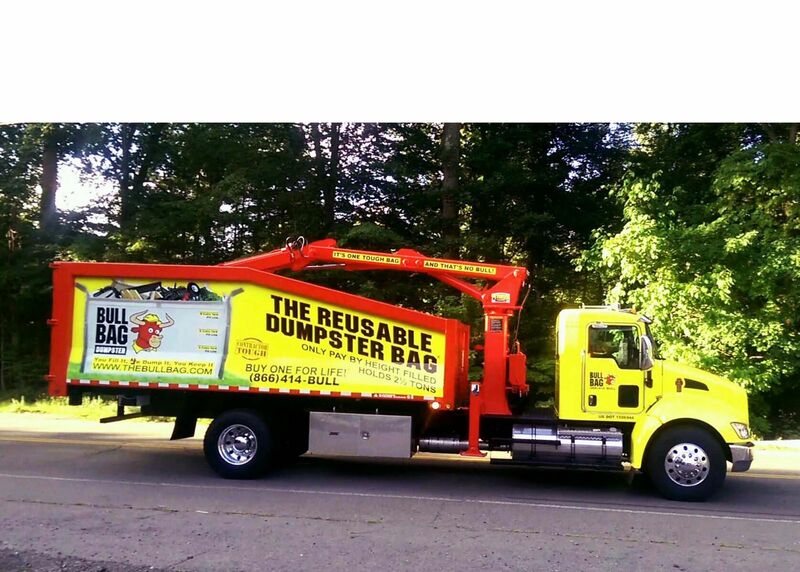 Want an exciting and fun career? 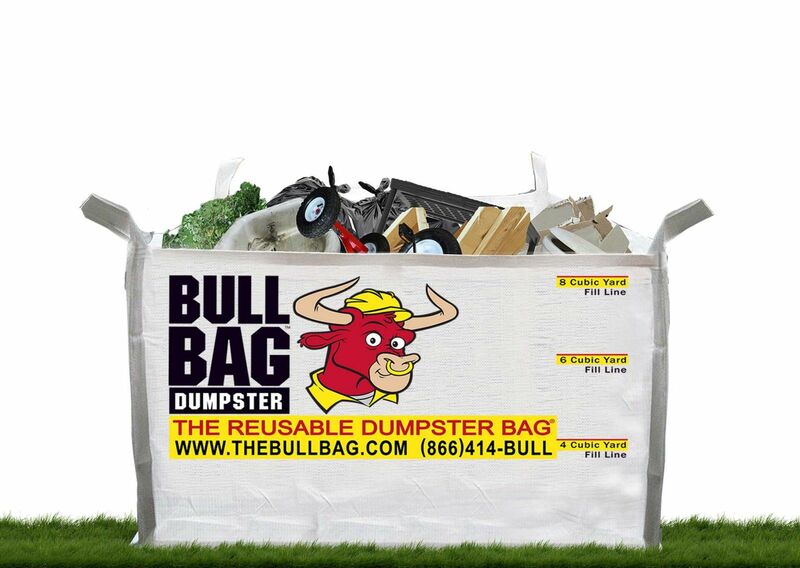 Check out BullBag's referral program and help turn trash into cash! 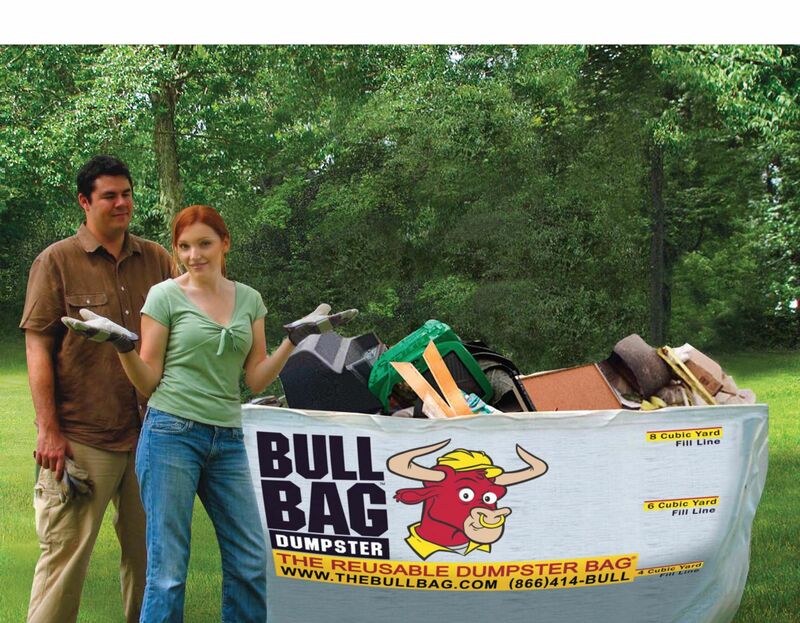 Check back regularly as BullBag expands regularly and with expansion, come positions for BullBag sales wranglers, BullBag wranglers, and Customer service reps.